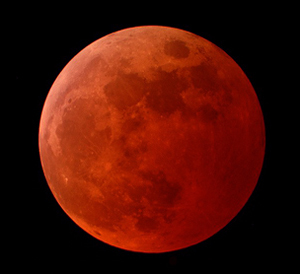 I am totally geeked out in a prophecy buff kind of way that the Blood Moon Tetrads start tomorrow, April 15, 2014. Below is an excerpt from a blog I wrote last July when I first got interested in the phenomenon. 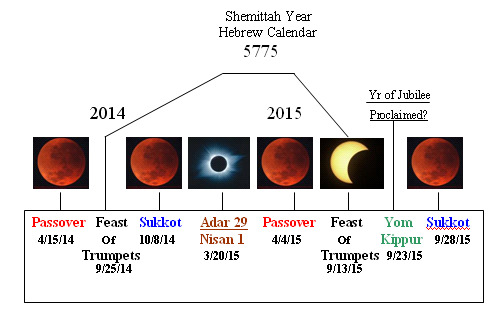 We had a Blood Moon Tetrad that coincided with the rebirth of Israel in 1948. So Holacaust, then birth of the nation, then BMT1949-1950. 19 years later, 1967-1968 we have the Yom Kippur war or the 6 day war and Israel regains their capital, Jerusalem. 48 years later, we have another BMT 2014 - 2015.